06NOV18 - UIv4 What Else? Quote Reply Topic: 06NOV18 - UIv4 What Else? We very much hope you're as excited as we are about the visual and functional enhancements in UIv4. There are a few other things to mention. To change towns, there's a drop down list icon just below the down details in the top left corner of the screen, next to the player avatar. The Illy soundtrack (that many of you may not even know existed!) is now available in the web interface. Simply click on the music icon in the top left corner of the screen to toggle this music on and off. 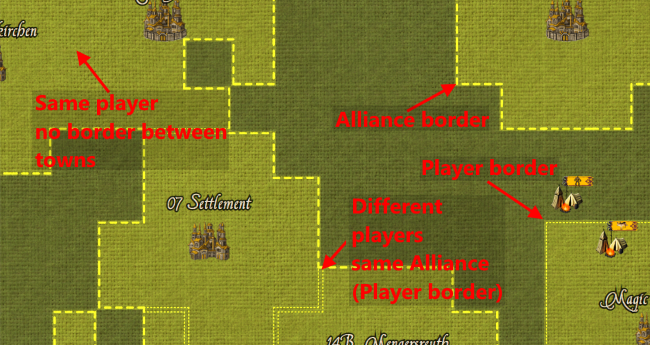 Dotted lines now denote the borders of sovereignty both for an individual player as well as an alliance grouping on the UIv4 World Map. The line between players is dotted, and dashed between alliances. So if your neighbour's sovereignty is also your alliance sovereignty, this is now indicated on the map. Well, clearly there are few things still to plumb in. All the existing sub-pages, for example, as well as some new functionality such as adding and removing locations from your location favourites list. We also have some other content releases arriving very shortly. And finally, when the UIv4 is settled and complete, we have to convert it into the correct format for both Steam and the Windows 10 store; all of which needs to be complete in time for the Christmas sales! Thanks for reading all of these posts, and for bearing with us whilst we finalise and complete this release. In the old UI there is a "Next/Previous" town icon next to the "Town Drop Down". I couldn't find it in the new UI - do you plan on adding it? 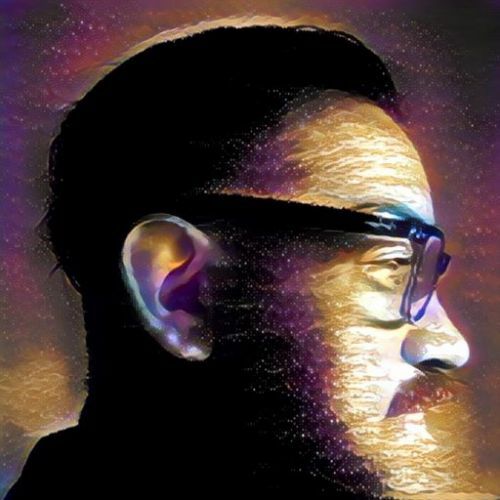 I use it a lot to send resources from multiple cities to cities i am (Prestige-) building at, this would make it (way) harder to send a lot of resouces. Wow - music... in Illy, I never thought that would happen. lovely touch. In the final edit will there be a volume control ? That would be really useful for some of us. "Alliance Grouping" borders?? Not sure I understand this. > "Alliance Grouping" borders?? Not sure I understand this.